SENIOR PICTURES STYLE | Shine like the star that you are for senior pictures in your favorite party dress! 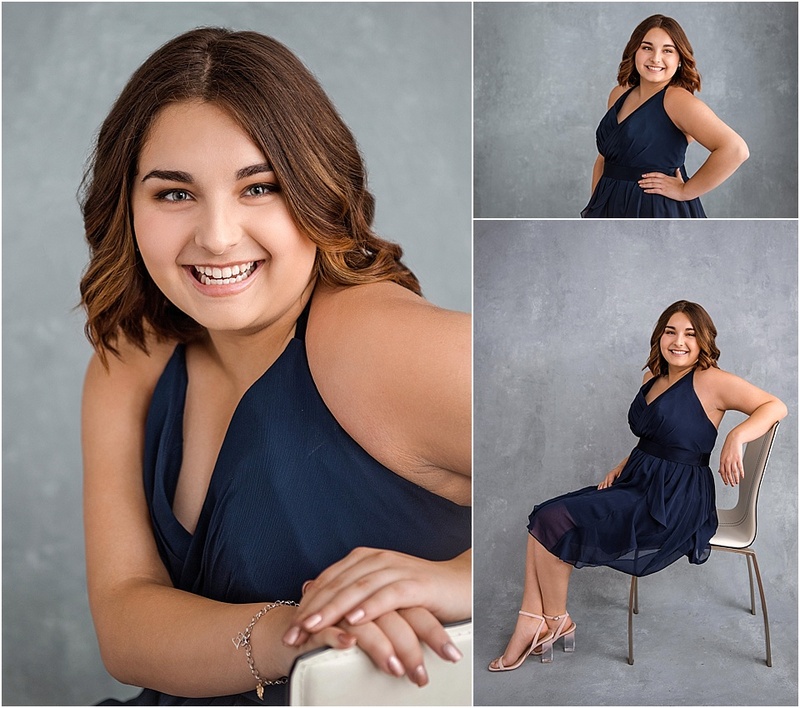 Ready to shine like the star that you are for senior pictures? Bring your your favorite party dress for one of your senior pictures styles and get ready to take a twirl on the fun side. 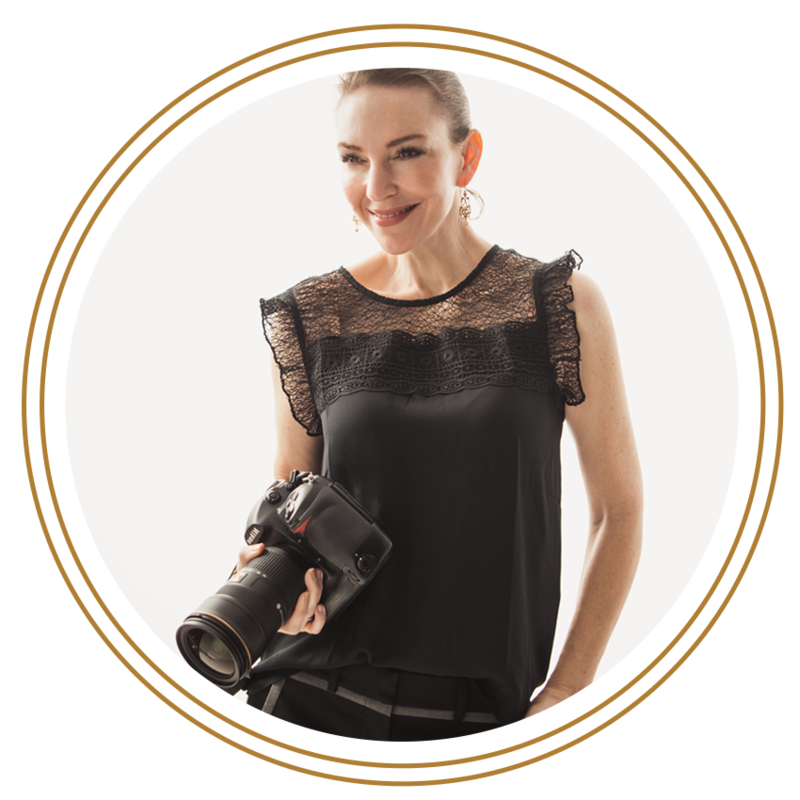 Senior Pictures is the perfect reason to buy, borrow or rent your favorite fancy style. We love Samila Boutique in Redmond if you are looking to own your dress. This sweet family owned boutique is brimming with beautiful gowns and dresses for every occasion. Remember that details will give your a flawless finish so don't forget to add accessories and give your nails a little love with your favorite polish. Bring on the fun! AND "Dance like know one is watching!"... except everyone will be looking of course because... you are gorgeous! For more senior pictures inspiration, please sure to visit our Vanity Fair Portfolio. To see more from Miss Emma’s senior portrait session, be sure to check out the video below!